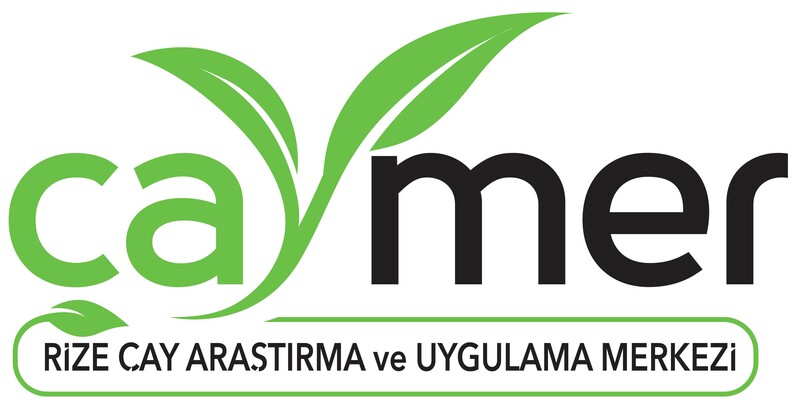 Rize Commodity Exchange; It was established on 22.03.1995 with the permission of Ministry of Industry and Trade, Ministry of Industry and Trade, Internal Trade Directorate, by Tuncer Ergüven, Mevlana Karali, Rıfkı Karaca, Ismet Tezel, Hamit Tali, A. Mahir Akmehmet, Haluk Eyüpoğlu and Secretary General İsmail Kocaman. Trade Exchanges are institutions with public legal personality established to be engaged in the purchase, sale and inclusion of the goods included in the market within the framework of the principles stated in the Law numbered 5174 and the determination, registration and advertisement of the prices formed in the stock market. As Rize Commodity Exchange, tea, nuts, butchered livestock, meat, leather, eggs, honey, flour, kiwi etc. in Rize province. We are serving our members who are real and legal persons who are involved with. Of our 230 members, 178 are from dry tea producers and 44 are from butchers and the rest are hazelnut and flour producing companies. The principal management body of the Rize Commodity Exchange is the Council. The Assembly consists of 14 councilors elected by the members of the four professional groups listed below. In addition, basic management activities are carried out by the board of directors formed by the five members elected by the committee of our Bourse and by the chairman of the board elected by these members. The general secretariat of the stock exchange working under the presidency of the board of directors is responsible for carrying out the relations with the stock exchange organs and members with public institutions and organizations. There are a total of 20 personnel in our office to carry out administrative affairs. Six of these personnel serve in the units under the general secretariat, six in the laboratory, and four in security, serving three staff. Founded in 2007 as a small office in Rize, our bourse has been continuing its work since 2007 in a modern building equipped with state-of-the-art technology, with five floors and a ground floor with a covered area of ​​4600 m². Our bourse, administrative and management floors, dining and meeting rooms consist of full-fledged academy Food Control Laboratories and Coal Analysis Laboratories. In addition, our Stock Exchange has Women Entrepreneurs, Young Entrepreneurs Board and T.C. Eastern Black Sea Development Agency is allocated on the ground floor of the Rize Investment Support Office and on the first floor of the Rize KOSGEB Service Directorate. Our Stock Exchange finds solutions to the problems by analyzing these problems very well and focusing on the economic-social problems of our region and the province other than the tasks written in TOBB Law numbered 5174. We are conducting projects jointly with the European Union for the development of our region. Rize alone accounts for 85% of Turkey's tea production. While dry tea production is performed in the region of 225-230 thousand tons throughout Turkey, dry tea production is carried out in an average of 180-200 thousand tons per year. It is quite natural that the registration of tea will have a great place in the stock trading volume. Rize Commodity Exchange has increased its transaction volume in its first years since the year it was established.